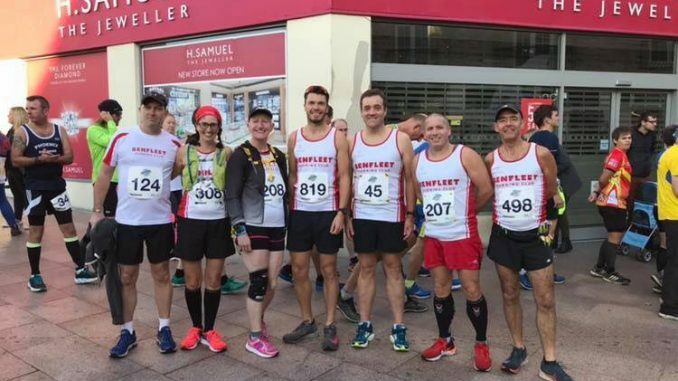 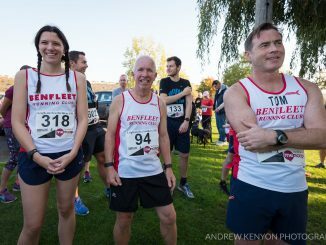 First race on Saturday was the CTS Suffolk marathon with Lee Baynton racing and retaining his title in an impressive 3hs 8minutes. 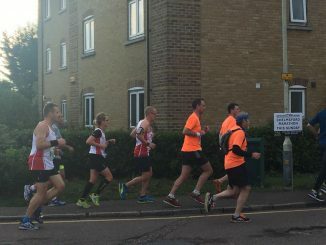 A great race also for the ladies with Ann Reed and Susanna Stidston completing the tough 26.2mile distance .Ann Reed added Chelmsford marathon to her collection, running 3 marathons in 5 weeks. 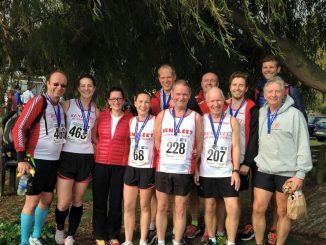 First home for the men was Andrew Low in 28:24 and 18th overall, followed by Nick Rankin, Alan Clark, Brian Venton, Steve Churchyard, Andrew Watson and Kevin Judge.